“Holy crap, you guys, just knock it off,” begs exhausted athlete. 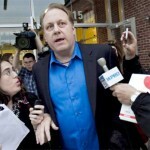 PROVIDENCE, RI Three-time World Series hero Curt Schilling, who just announced yesterday that he is now battling cancer, is already experiencing fatigue over the number of athletically-inspired aphorisms friends, family, and fans have begun sending him by way of encouragement. 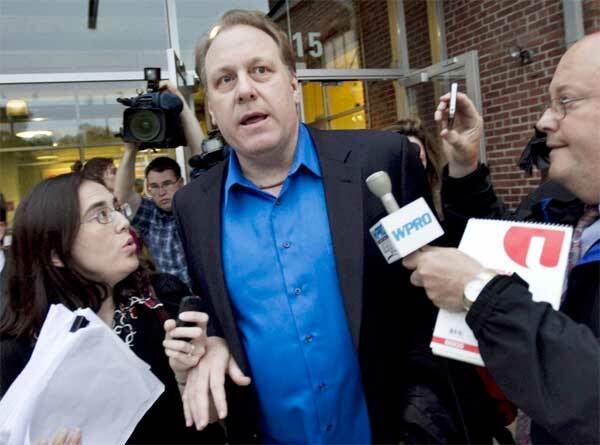 “If I hear one more person tell me to ‘strike out cancer,’ I think I’m gonna scream,” said a clearly distressed Schilling. “Ditto for ‘deal the Big C a Big K,'” continued the 1993 NLCS MVP.